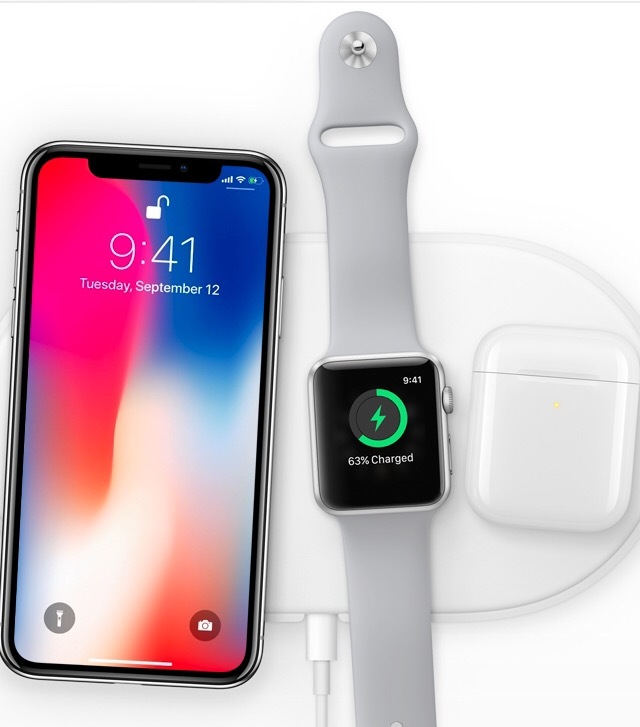 On Tuesday Apple showed it’s latest products, in its 2 hour long event, here are the things announced during the event. Apple revealed three new iPhones at Tuesday’s event: the iPhone 8, the iPhone 8 Plus and the iPhone X. 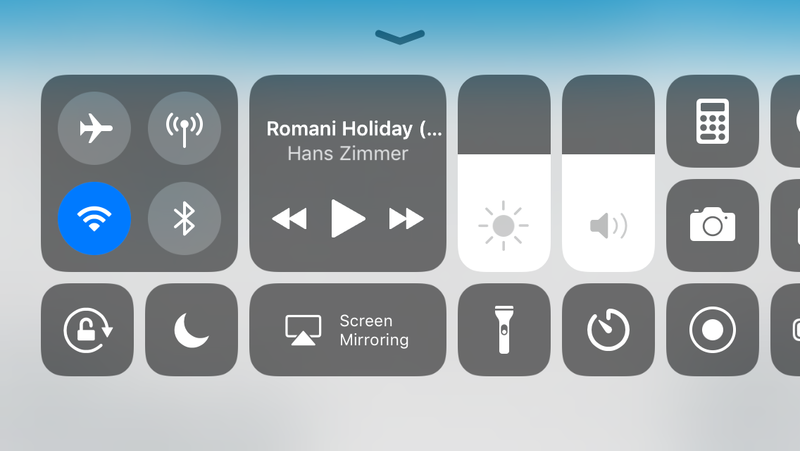 The iPhone 8 and iPhone 8 Plus are small but good upgrades over last year’s iPhone 7 lineup, while the iPhone X is a pricey look at Apple’s future. 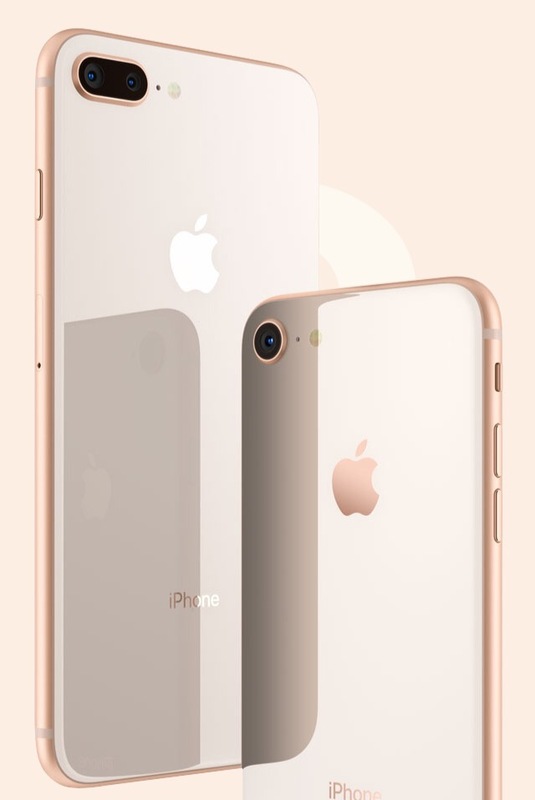 The iPhone 8 is nearly identical to the iPhone 7, but adds wireless charging, upgraded cameras and a faster processor. It’s also water-resistant and launches later this month starting at $699 ($799 for the iPhone 8 Plus). 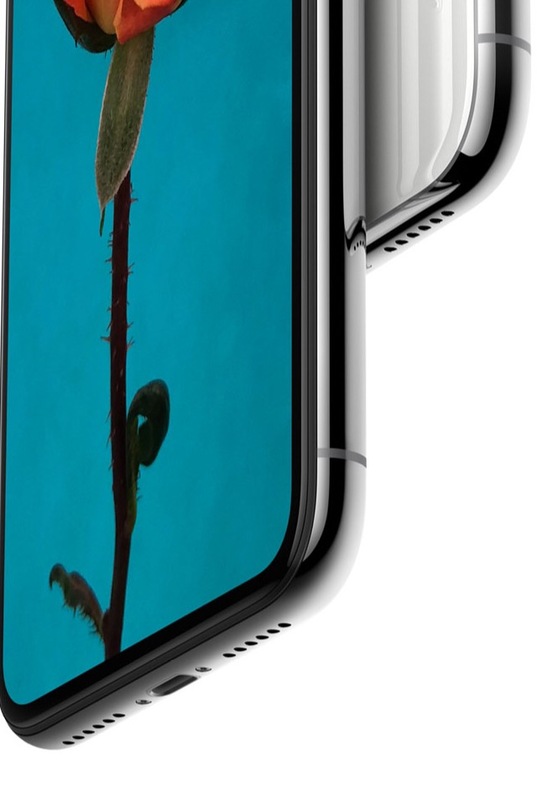 On the other hand the iPhone X (iPhone 10) is a total overhaul with a nearly full-screen display and a powerful new front-facing camera with Face ID. It starts at $999 and launches later this year. Touch ID, Apple’s fingerprint-scanning technology, has been around since the iPhone 5s launched in 2013, but its days are officially numbered. 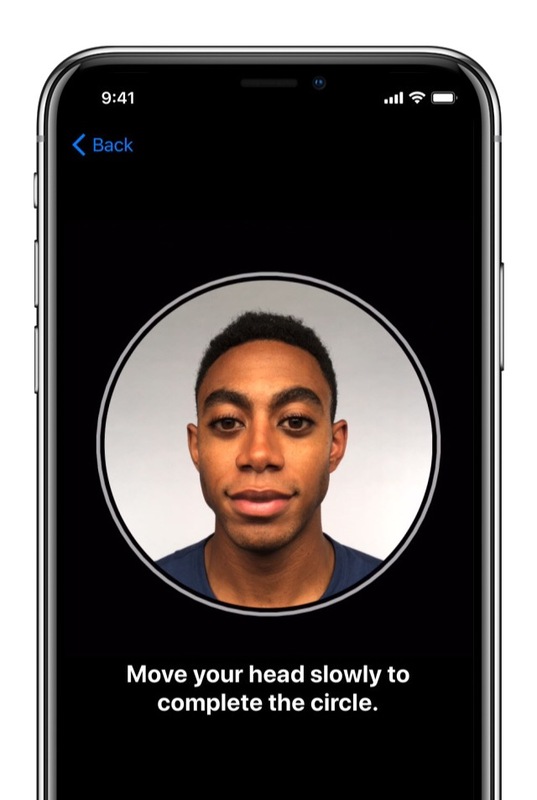 On the event, Apple introduced a new way to authenticate everything on your iPhone – Face ID, a face-scanning system exclusive to the iPhone X. Face ID uses an array of cameras and sensors to unlock your device, activate Apple Pay and more. Apple also says its a lot more secure than Touch ID. 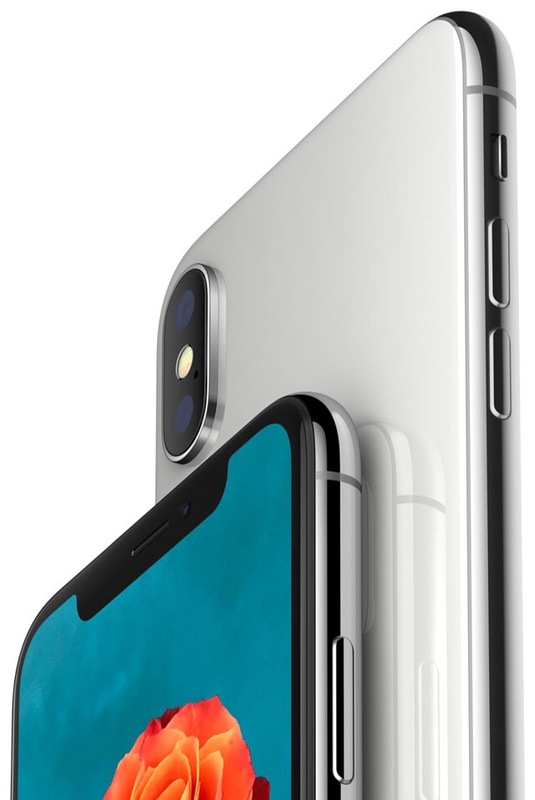 Yes, it means that the iPhone X does not have Touch ID. The Apple Watch Series 3 launches on Sept. 22 starting at $329. Plus, an upgrade to watchOS 4 will be available for older models starting on Sept. 19. 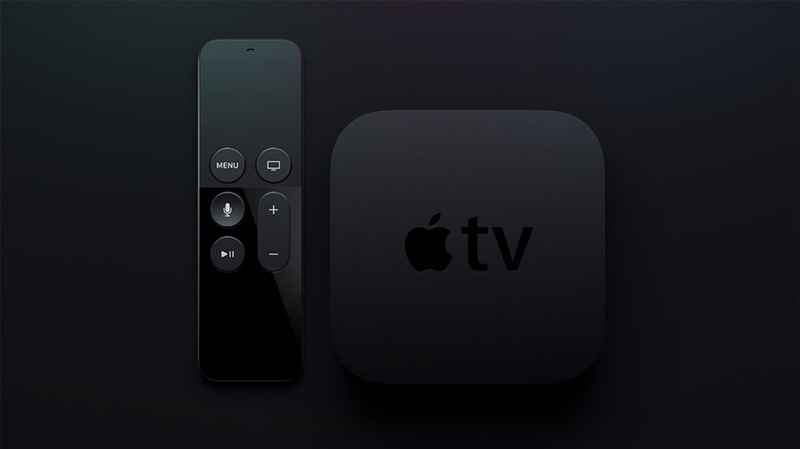 Apple is upgrading its set-top box to support 4K video. 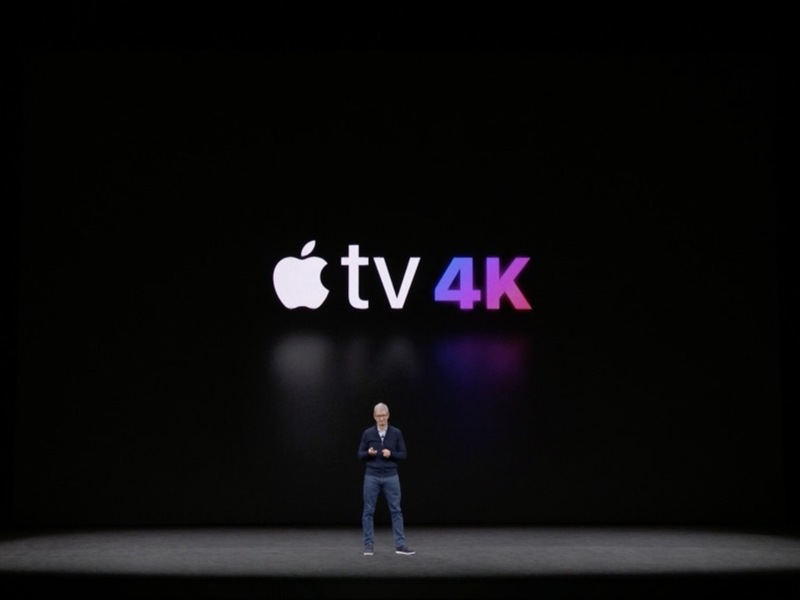 If you have a 4K television this is great news. If not, this might be the thing that pushes you to upgrade your TV.